Do you need to showcase your products, or services in a categorized, professional manner? Nested categories help your customer to get a structure of the shop. Different templates and layouts per category can create various look and feel. Short description gives a fast oversight while browsing the store. Long description is also available for the interested customer on a product details page. Multiple media (images, PDFs, videos,...) give the customer a good oversight of the product. The native review and rating system is enhancing the customer experience and gives them a guideline if the product is the right item for them. Shoppergroups individualize the shopping experience. It can change the price display/format/calculation for them. For example, B2C customer sees the prices with tax, while B2B customers sees the prices directly without tax. Or returning customers directly get a discount of 5%. Multicurrency allows your customers to view products prices in the currency they desire and help him to faster decide if the product is in the desired price range. The cart checkout allows to checkout with an account or without. Different templates and/or extensions allow a multipage checkout or one page checkout. The cart can be adjusted to the customers need. If the customers come mainly from a default country, it can be prefilled. This can be done also automatically by IP with an extension for a pocket money. The shipment and payment methods can have different conditions, so that a customer sees only methods that are available for him (by weight, zip, country, currency, payment amount, shopper group and so on). Returning customers can of course reuse their address. They can also send a product and use as shipment address. 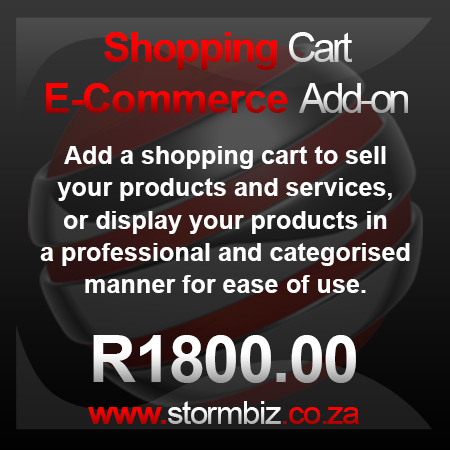 Add related categories or products to specific product to suggest the customer directly other products. This a great extra service which helps your customer to buy a good set of items (for example a printer and the right toner for it) and increases the sales volume of the merchant. The view, in which the shopper is entering his data, can be easily adjusted to the culture, national laws or just habits of the targeted audience. For example pure B2C shops can remove the company field, while others remove the second name field. A pizza service realised with VirtueMart would remove the country/state field and enter already a city as default. The advanced SEM/SEO due meta tags for categories, products, manufacturers, and medias helps the customer to find the wares via search engines. Customers can pass SEF links to friends and can easily find the right tab due the page titles. They mistype a link or use an outdated link? they will get a nice fallback page (for example the regarding category) and the search engines get the 404. Orders are always trackable, regardless registration. Different groups of products like latest, topten, newest, featured give a fast impression and guide the customer to the best offers in the store. All lists are sortable and searchable. Customers can search for products by a certain category, manufacturer, attribute and of course descriptions. Customers like to feel important using a coupon or similar marketing tools. It is very easy to add new features to your shop. Hundred of extensions are available to extend and customize your shop.